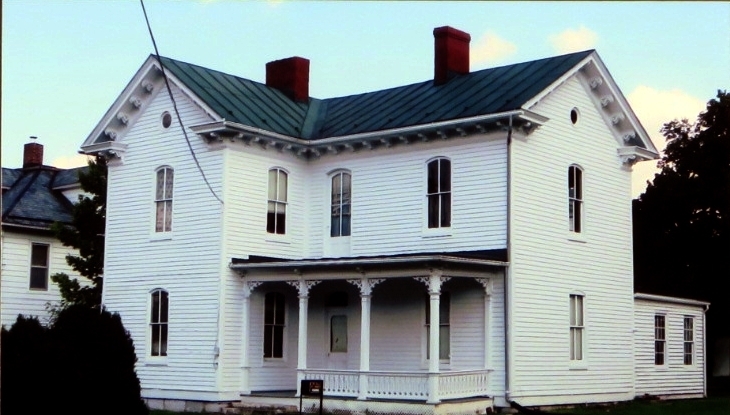 Around 1886, Margaret Muse Pennybacker completed this house. Her ancestors had been influential commercial leaders in the area and had acquired a great fortune from numerous iron furnaces. They had also been major slaveholders and harsh taskmasters. Margaret is best known for her unpublished work, War Memorial, which details life in Mt. Jackson during the Civil War. It includes accounts of the hardships of war including the diseases, wounds, and death that afflicted both soldiers and the town’s residents.Her manuscript is in the collection of the Library of Virginia. She would die in 1919. 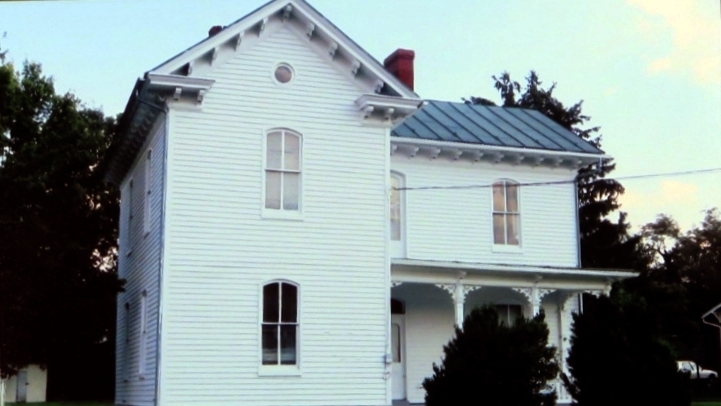 Later the house was used as a private school. Today, it is once again a private residence. 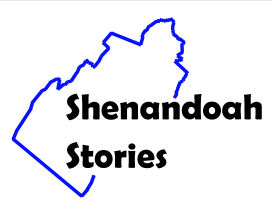 Shenandoah County Library, “Margaret Pennybacker House,” Shenandoah Stories, accessed April 25, 2019, http://shenandoahstories.org/items/show/123.